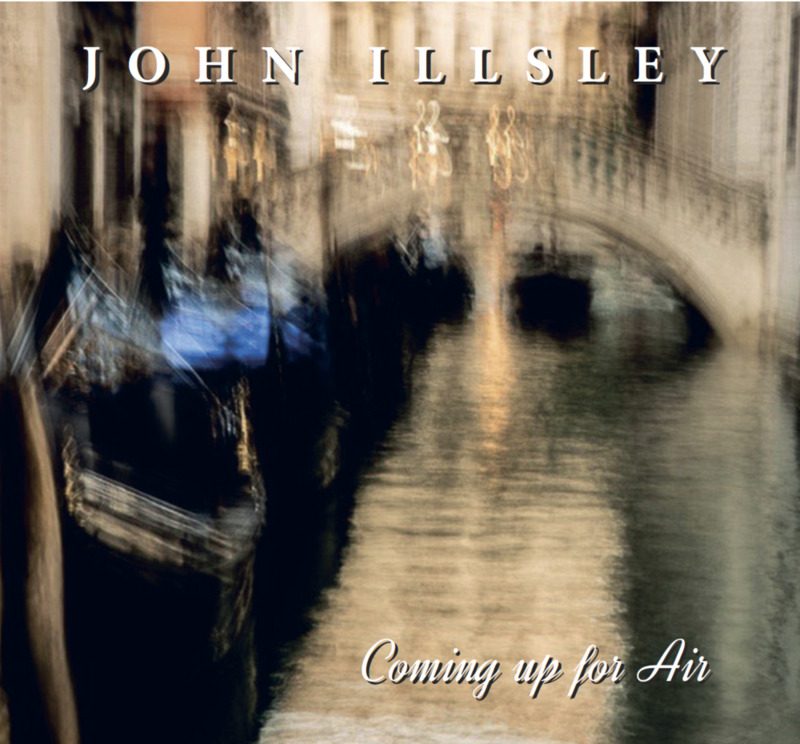 John’s brand new album will be released on the 1st of March. Pre order now and get your hands (and ears) on it before anyone else. Free T-shirt with the first 100 orders. Recorded at the beautiful British Grove studios, the new album features Robbie McIntosh and Scott Mckeon on guitars and a host of other exceptional musicians. All pre-orders will be delivered on or before the 1st of March 2019.